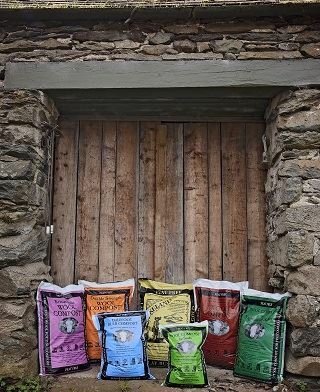 Our Soil Association-approved composts are all made on our small hill farm in the Lake District. 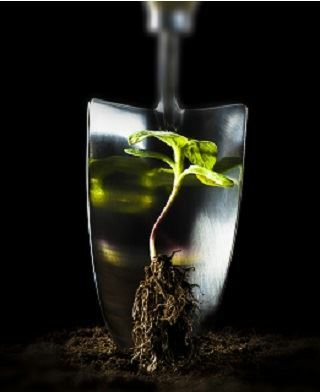 The ideas for our composts come from old gardening books - from where many good ideas have been forgotten. 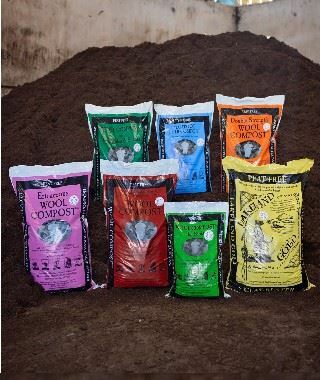 Made from renewable and natural ingredients Dalefoot Composts are ideal for growing organically. 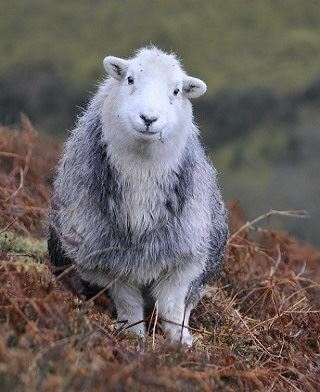 Sheep's wool sheared each year from our flock and our neighbours - provides an alternative source of income to local hill farmers. 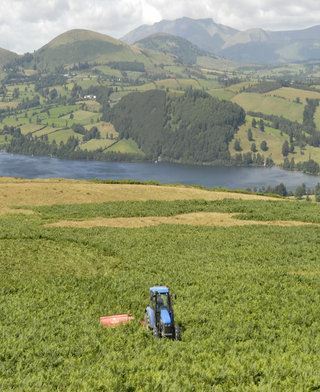 Bracken is harvested from the fells of the Lake District, on rotation, thus improving the habitat for ground nesting birds and butterflies - in particular the High Brown Fritillary. 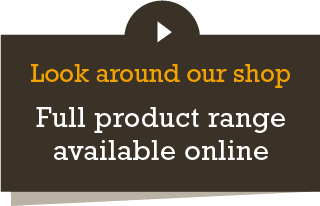 We want to provide our customers with the best products available and as the old saying goes “Nature knows best”. 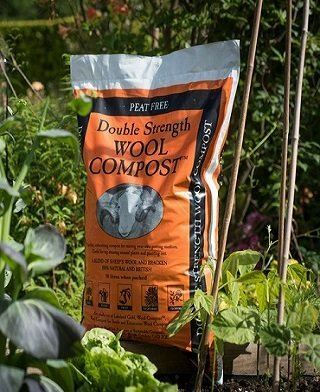 That’s why all of the sheep’s wool and all of our composts are 100% natural, to ensure healthy plants and vegetables for you and your family to enjoy. 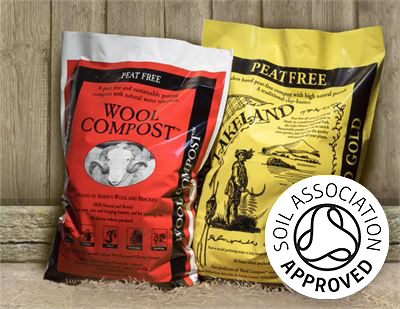 Our complete range is also approved by the Soil Association for organic growing. 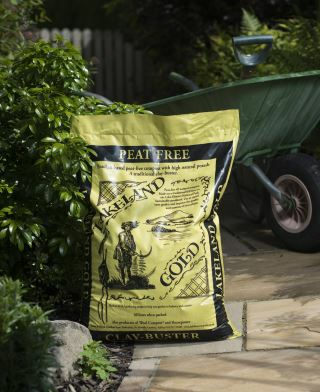 We now have a range of environmental products that offer our customers strongly sustainable choices and real alternatives to peat. 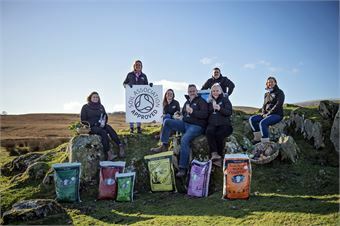 Our full range is now Soil Association Approved! 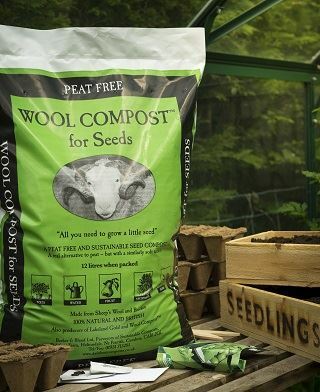 The Soil Association has officially approved our entire range of peat free composts making it even easier for eco-conscious gardeners who want to organically grow their fruit, vegetables and blooms. 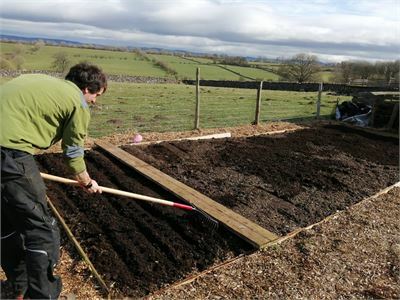 The Soil Association is the UK’s largest organic certification body with over 70 years’ experience and its organic standards are recognised as being the best in the world. 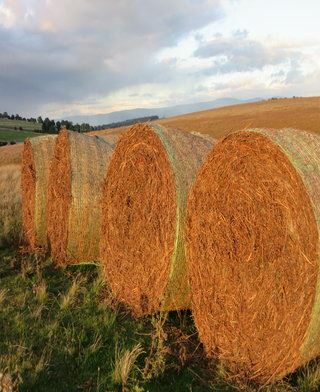 Garden writer and horticulturalist Beth Otway has been busy. 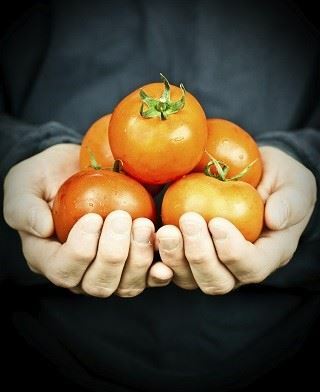 She’s been growing lots of different tomato varieties in our compost to test their health and productivity both in pots and in trial beds.